During Navratri Vrat Ke Chawal is also a popular ingredient used in many dishes. You can either use it as normal rice or make pulao or you can make kheer. 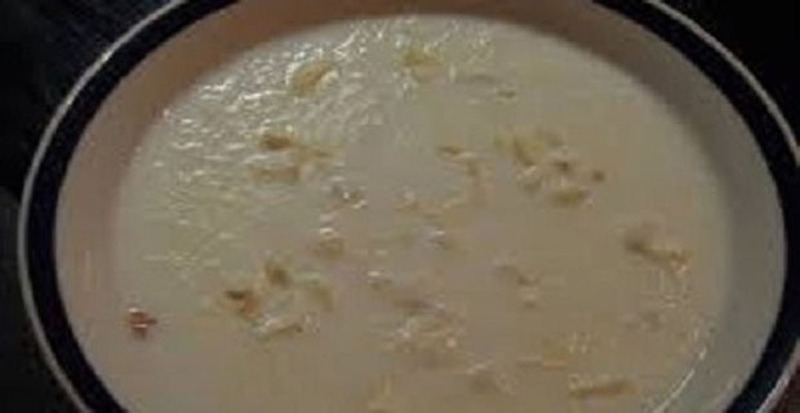 The kheer is delicious and healthy recipe commonly used during Navratri. Wash the Vrat Ke Chawal and dip them in water for 1 hour. Cut cashew and almond in small pieces, and make powder of cardamon. In a pan add milk and let it get warm, and add the rice (vrat ke chawal) in milk. Keep on stirring the milk in low flame, when the rice is soft add the cashew and almond and let it boil for few minutes. At last, add the cardamom powder to the kheer and your tasty and healthy kheer is ready to be savoured.